This is my full fledged review of the Blackberry KEYone. We got a chance to hold one earlier this year at a tech show and had nice solid and premium feel to it, very comparable to the Samsung Galaxy S7 Edge. 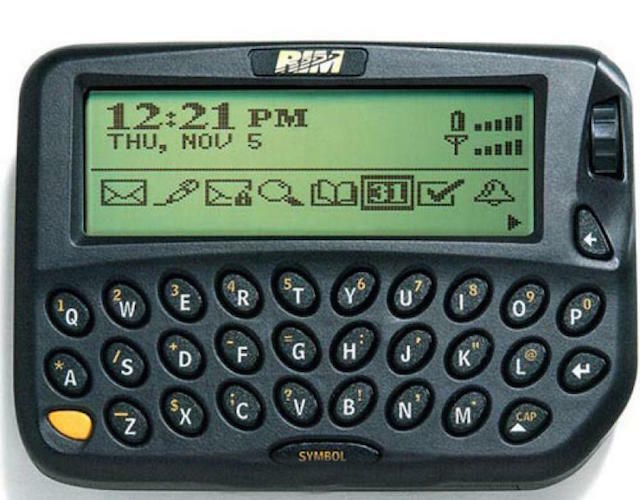 I actually beta tested the first Blackberry 850. It was given to the company prior to the official release in January 1999. 50 of these devices were issued to us and after just playing around with them for about a week, we headed off to the Sundance Film Festival in Park City, Utah. Upon arrival at the airport and waiting for baggage claim, I casually started going through all the email that I received and began replaying. Someone from the office called my cellphone and asked, “How are you answering all your emails? Are you on your laptop at the airport?” (wifi did not exist then and ethernet connections were far and few those days). I told them I was using the blackberry and right then it hit me that the world had changed. Fast forward 18 years later with the introduction of the Iphone, Android , touch screens and the demise of the company RIM (Research In Motion), the company that introduced the smartphone to the world. 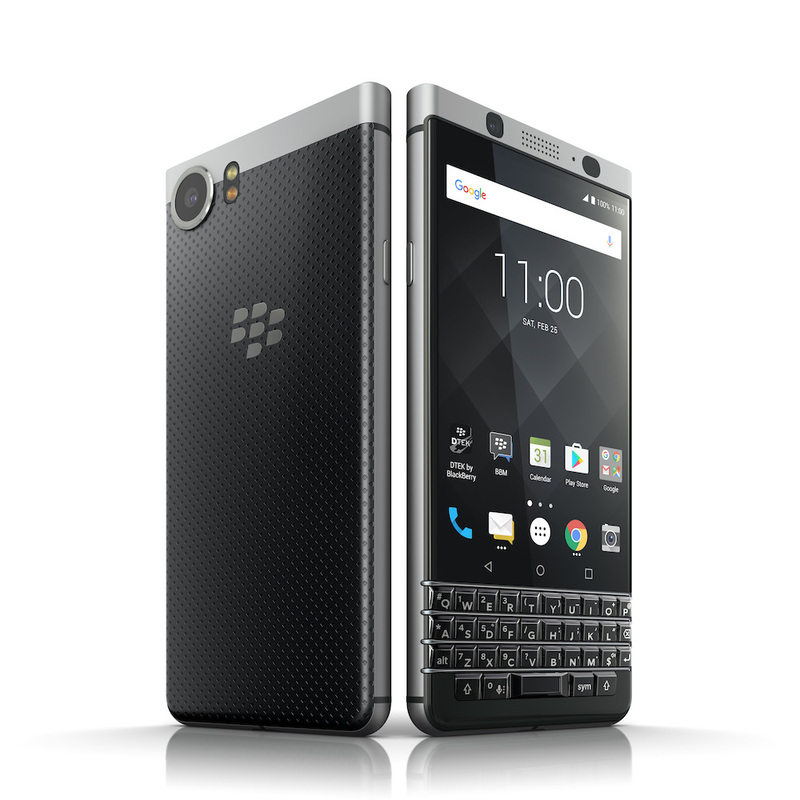 has released the Blackberry KEYone, essentially a premium Android phone with a physical Blackberry keyboard. Having a physical keyboard has it’s advantages and disadvantages. The screen’s display has a 3:2 aspect ratio which can take some getting used to. 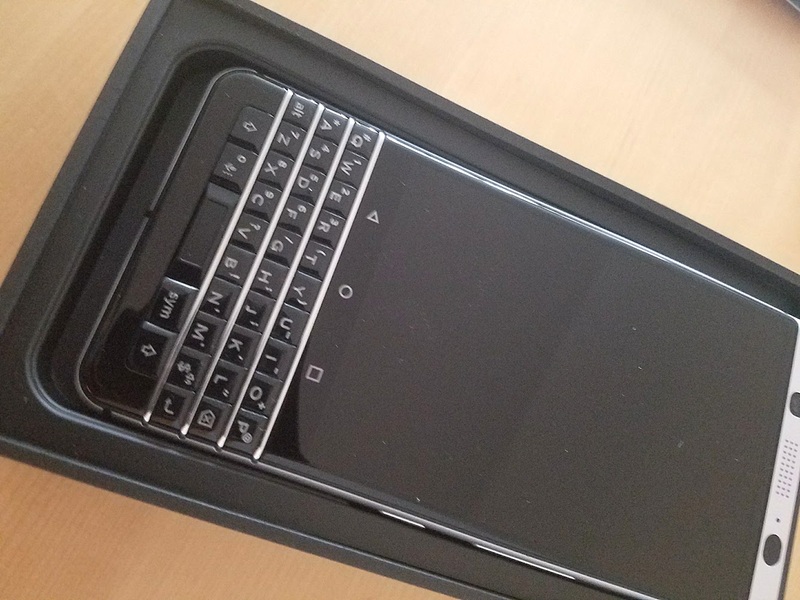 If you are a fan of the classic blackberry, it has returned just like you remember it, but better. The keyboard also doubles as the a finger print sensor and you can also use its to scroll while checking out webpages and long emails. The overall phone, feels nice to hold, although you think it is on the heavy side, it has a nice solid feel to it. 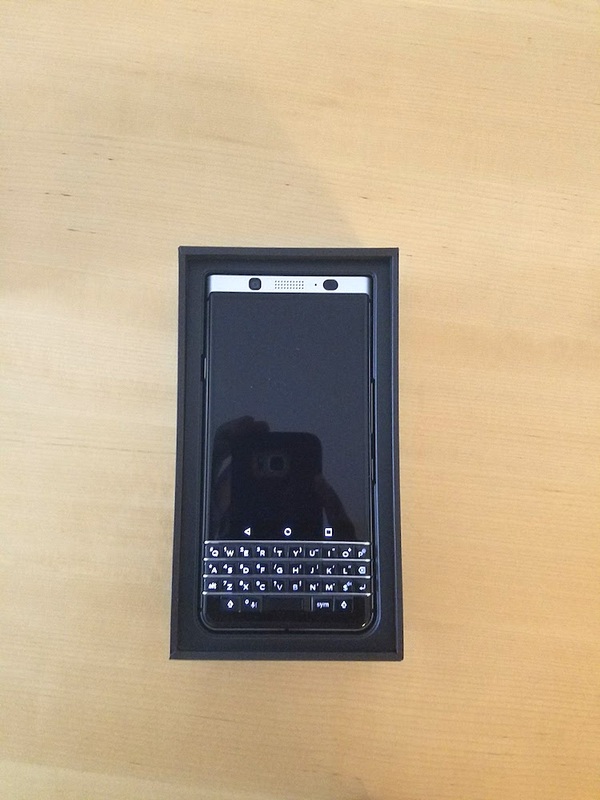 The KEYone comes out the box running Android 7.1 Nougat, a Snapdragon 625 Octa-core 2.00GHz Adreno 506 processor , 3GB of RAM and a 3505 mAh battery. This is the largest battery for any BlackBerry device, which you can get a 50% charge in just 30 minutes. I went a full 2 days without having to charge the phone for this review! The camera is 12 megapixels and uses the same sensors found in most newer phones. Pics taken with the KEYone are pretty decent. It comes with 32GB of storage with a microSD slot which you can expand up to 2TB. Because of the aspect ratio, gaming is not the best for this device. 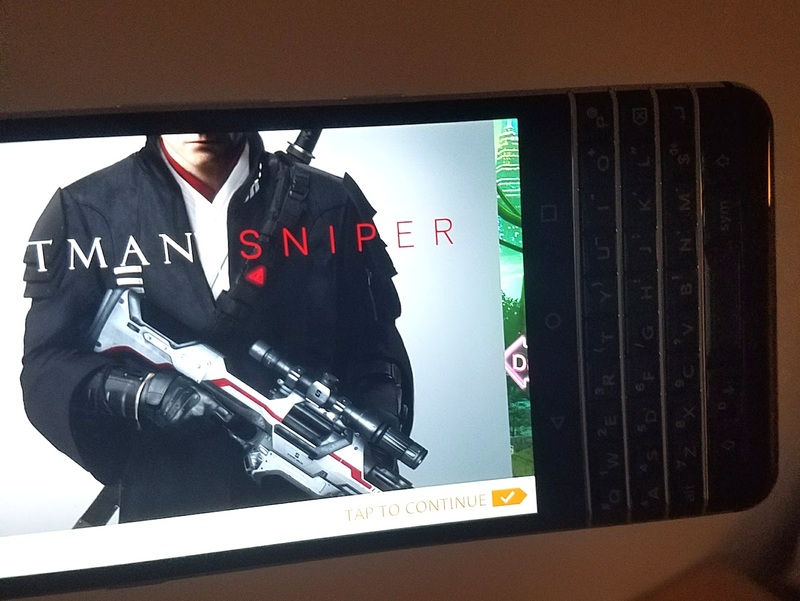 Playing Hitman Sniper is a little awkward, other games like Alto’s Adventure and Pokemon Go work just fine. Overall , it is designed more of productivity device with an added layer of security. Not a media consumption device like other phones with larger screens. For the price I would have like to see more storage , but is the best and only Android device with a physical keyboard. The KEYone is a new Blackberry, with a feel we all know and love. Don’t call it a comeback! 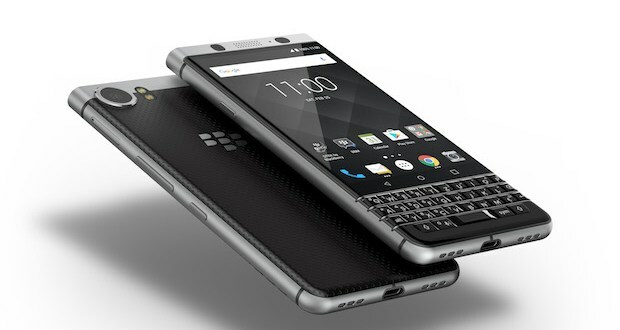 Summary : For Blackberry fans, this new Android version was made for you.